Mix #243 we bring you SABR from Los Angeles, California. 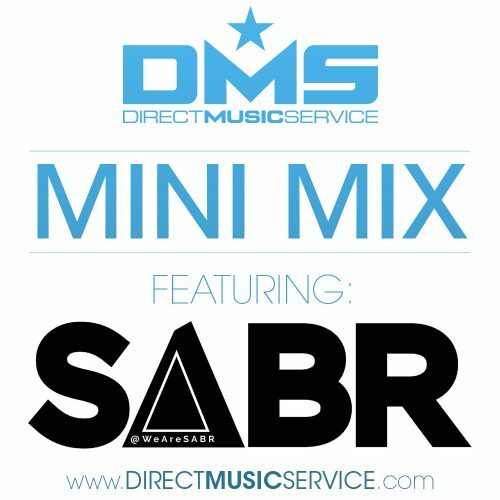 This week DMS has teamed up with SABR (also known individually as – Strip and Baroud) to share with you this exclusive mini mix they made for us at DMS. All the songs included in this mix are from current or former students from the Los Angeles production school Matrix Sessions. As some of these songs are due for major label releases we could not include them all for download. When they become available, DMS will be the first to have access to them. Until then. Hope you enjoy the mix!